The Xiaomi Redmi Go could be priced under Rs 5,000 and the Redmi Note 7 Pro may cost Rs 15,000 in India. Xiaomi launched the Redmi Note 7 earlier this month in China. At the launch event, the Chinese company also announced that Redmi brand is now a separate entity. A fresh report now claims that Xiaomi‘s sub-brand will be taking wraps off three smartphones, including Redmi Note 7, Redmi Note 7 Pro and Redmi Go, in India before the end of the first quarter. As for the specifications, we already know about the Redmi Note 7. It’s bigger sibling Redmi Note 7 Pro is expected to make its debut in China next month with a rumored price label of CNY 1,499 (approximately Rs 15,750), MySmartPrice reports. The device is expected to house a massive 48-megapixel rear Sony IMX586 sensor, instead of the Samsung ISOCELL GM1 sensor. As this is a ‘Pro’ version of the Redmi Note 7, it is expected to offer better in terms of performance. It could be built around an 11nm Snapdragon 675 octa-core chipset, coupled with an Adreno 612 GPU. Comparatively, the Redmi Note 7 offers a Snapdragon 660 SoC. While the information on the Redmi Go is scarce, it would be the first budget Android Go smartphone from the company. 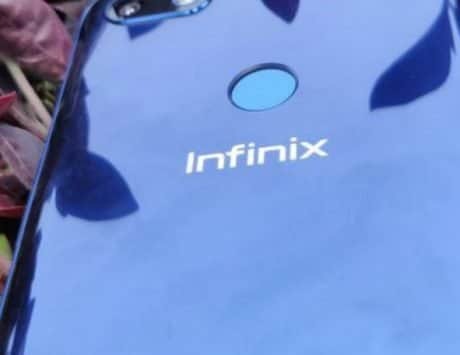 The cited source claims that the handset was certified by the US FCC, EEC, and SIRIM Malaysia. 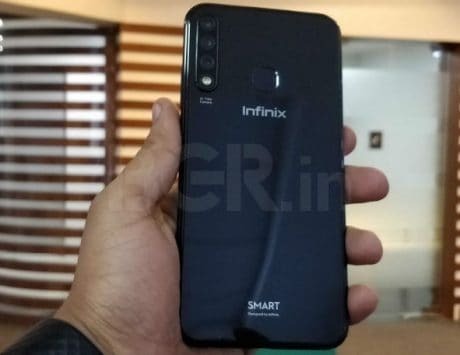 It is said to feature a 5.9-inch display and run Android Pie Go Edition. All the three smartphones are expected to be launched in India soon. The units are expected to come with a wallet-friendly price tag, as is the case with other Redmi smartphones. The Redmi Note 7 was launched in China for RMB 999 (approximately Rs 10,000) for the 3GB/32GB, RMB 1,199 (approximately Rs 12,000) for the 4GB/64GB and RMB 1399 (approximately Rs 14,000) for the 6GB/64GB. The information on the Indian pricing of the Redmi Note 7 is unknown; however, the Redmi Go could be priced under Rs 5,000. 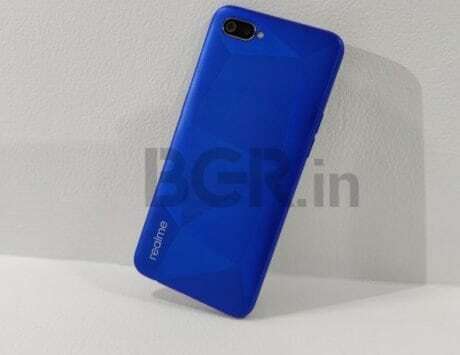 The Redmi Note 7 Pro may cost Rs 15,000 in India. It could be priced at RMB 1,499 for the 4GB RAM and 64GB of internal storage in China.